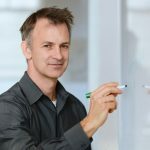 Christopher Hacon, University of Utah mathematician, was awarded the 2018 prestigious Breakthrough Prize. The prize, that celebrates top achievements in Physics, Life Sciences & Mathematics, is worldwide considered “The Oscar Of Science”. The awards ceremony, hosted by Morgan Freeman, was held at NASA Ames Research Center in Mountain View, CA. 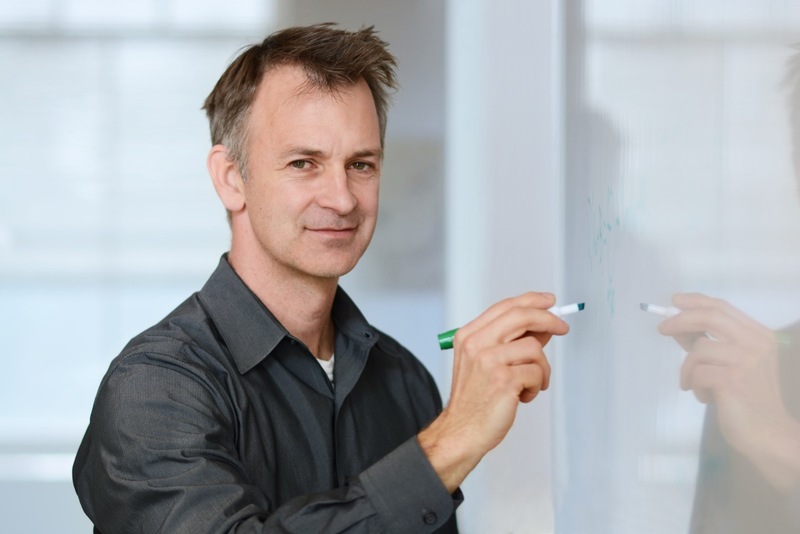 The $3 million prize recognizes Hacon’s work in algebraic geometry, the field that studies geometric objects defined by polynomial equations. It connects and elevates algebra, which solves polynomial equations, and geometry, which describes the shapes arising from those equations. The Breakthrough Prize was founded by tech executives including Google’s Sergey Brin, Facebook’s Mark Zuckerberg and 23andMe’s Anne Wojcicki. The prizes, awarded in physics, life sciences and mathematics, honor important and recent achievements in fundamental science. Cristopher Hacon started in 1988 his undergraduate studies at the Scuola Normale, where he later completed his PhD in 1994.